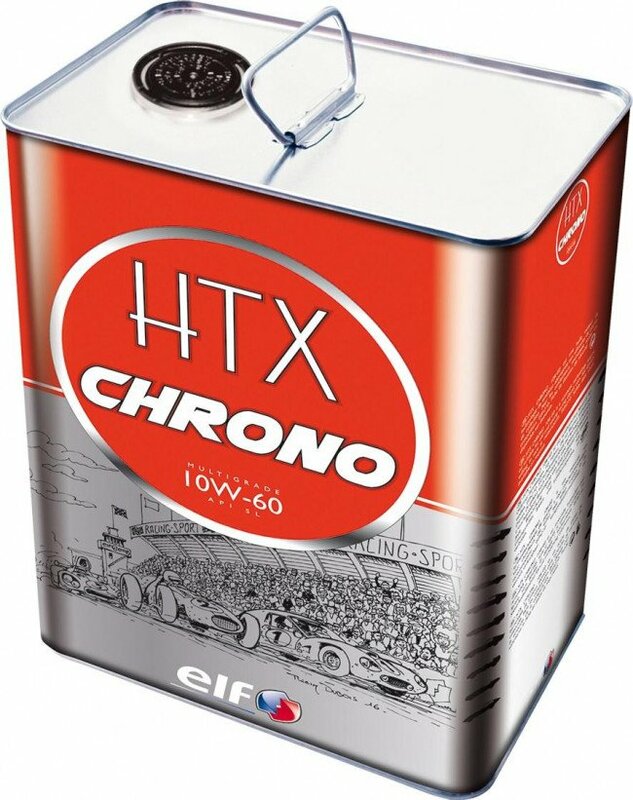 HTX Chrono 10W-60 is a synthetic technology engine oil suitable for old and young racing classic cars. For driving on circuits. The lubricant for lovers of racing vintage cars, for tuned and reconditioned high-power engines with turbocharger or compressor. The 10W-60 grade allows you to use the full power of the engine, without any risk of wear or mechanical degradation. 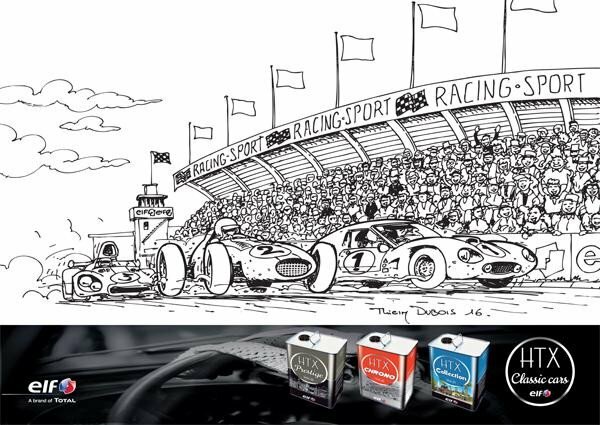 Designed for old and young classic racing cars using modern additive technology and synthetic base oils. 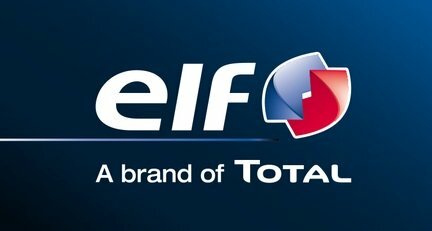 Compatible with standard and racing car fuels, as well as synthetic oils. Viscosity guarantees optimum lubrication behaviour, both during cold starts and in a hot engine at full throttle. Allows you to tune your engine to the maximum and provides protection when running fast, hot or hard. Cares for and keeps your racing engine clean. Fully synthetic formulation for demanding drivers who love their machine and want to use it on track. Proven for high stressed and competition engines, as well as modified older vehicles. 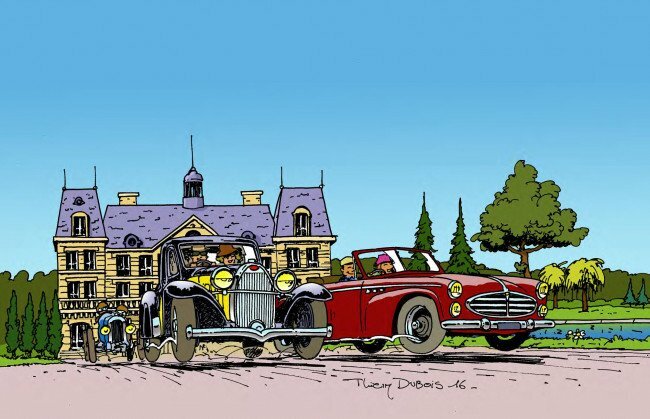 Although French, Thierry Dubois style is inspired by the Belgian school of comics. 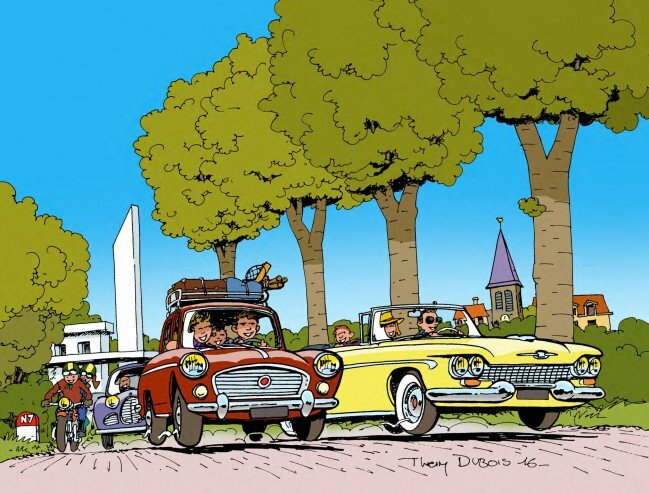 Can you see Herges TinTin in his drawings? He specialises in cars and is passionate about the history of roads, regarded as an expert on the road from Paris to the Côte dAzur. He is the author of several books on the subject. 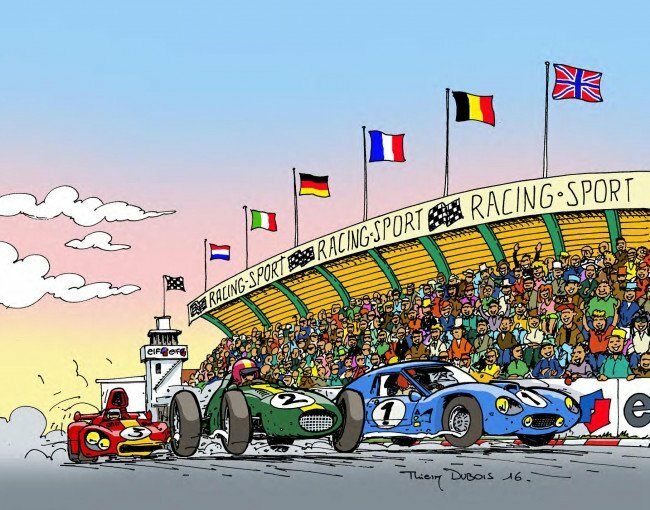 He regularly works as an illustrator for magazines on the continent; The Life of the Car, Payload, Rover Scouts. Totals plan is to change these illustrations at intervals, thereby making the cans collectable.